The 2008 recession hit small business owners particularly hard, and many banks still won’t lend to them ten years later. 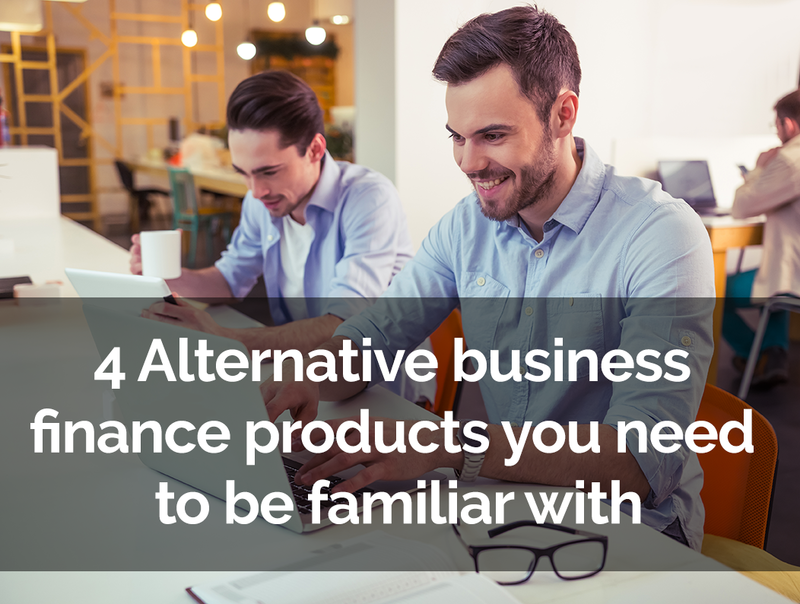 As a result, alternative finance options for both businesses and consumers have sprung up all over the place. Peer-to-peer finance models benefit both the borrower and the lender. P2P platforms connect businesses looking for finance with those who can lend to them. It’s a relatively new finance product, first becoming newsworthy in 2011. By 2015, peer-to-peer lending platforms in the UK had “collectively lent over £3bn to consumers and businesses”. Thousands of UK businesses have raised money through P2P platform. To repay, businesses generally make fixed monthly repayments with interest, and this is distributed amongst those who invested their money in them. Factoring, or invoice funding, allows businesses to use the value of outstanding invoices to generate finance until they’re paid. It takes the pressure off chasing and helps businesses keep control of their cash flow, even if their clients are taking their time. To get started, business owners just need to send a copy of their unpaid invoices, and they often receive funding within 24 hours. Asset financing is ideal for businesses that need access to equipment and resources, but are reluctant to put a big dent in their cash flow. Companies can hire equipment worth thousands for periods of around 12 to 60 months. Businesses generally set up a leasing agreement for repayment. There’s often a set up fee to consider, and you can complete the whole process online. One of the more revolutionary alternative finance products on the market to benefit the UK SME industry is the Merchant Cash Advance which is designed for small businesses that take payments from customers through a card terminal. It’s different to a conventional loan – there’s no fixed repayment period and the amount you repay each day depends on how much your daily card takings are. On a slow day you’ll pay back less, and on a busy day, when you can afford it, you’ll pay more. It’s a repayment system that literally works around your business. Through the simple online application, UK businesses active for over 12 months can raise between £3,500 and £500,000, depending on their turnover. Capify are proud members of the Association of Alternative Business Finance, and have raised over £320 million in funding since 2008.